Does it sound too good to be true? The latest scam to sweep across America is the Government Grant scam and unfortunately my friends, this one hasn’t landed anyone thousands of dollars richer. What usually happens to the contrary, is that the caller claims himself to be a representative of the US Federal Grants Administration and attempts to lure the recipient to believe that they have qualified for a government grant. In order to retrieve this “free money,” the caller firstly requires the person’s bank account number or a small figured deposit. 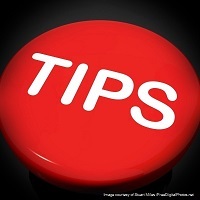 We have some beneficial information with what you might hear, see and expect, to help easily recognize this Government Grant Scam and useful tips for proceeding with the phone call. ..Caller with a heavy accent called so that the US Gov could deposit $8,400.00 into my account within 40 minutes, as I was specifically selected for the Government Loyalty Grant because I pay my bills and have not filed for bankruptcy.. ..When I asked who they were or if I could talk to a manager, they hung up on me. They have been calling me for months..
No sudden surge of an extra $8000.00* in your bank account. Asking the caller all detailed questions might scare him off, like what was the grant for, what is the main US Federal Grants Administration address etc. ..He couldn’t tell me which state who was from. He also wouldn’t give me his predictions on the 2014 nba finals..
Any unsolicited calls received that offer you ‘money’ is one of the main indicators of a scam call. It is common sense, but sometimes we get caught up in the moment. Here is the reminder to never give out your bank details to anyone you do not know over the phone. Ask yourself whether you feel pressured to wire your money across. Recognise the state of emergency your caller maybe pressing is a classic tactic of a scammer. In addition, there is very little chance of ever recovering the lost funds. File a complaint with the appropriate supporting bodies. Eg: The FTC registers all Internet, telemarketing, identity theft, and other fraud-related complaints into Consumer Sentinel system, a secure online database available to more than 1,000 civil and criminal law enforcement agencies. You might not avoid them all, but there should be a significant difference whether or not you are registered on the National Do Not Call registry. Over 77% of people who are registered on the DNC list have felt the significant decrease in unwanted phone calls. Run a check. As you know, we are very fond of this part. 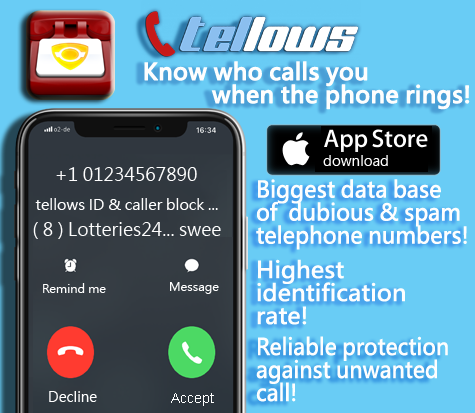 We always suggest entering in the phone number into our tellows database to read up on other peoples’ experiences so you yourself can make up your own opinion about the caller. Sometimes doing a quick background check using such readily available tools, such as the internet, can really calm those anxieties and nerves right down after seeing that others have been in a similar situation, and where question and answer is also available. Informing is the key. 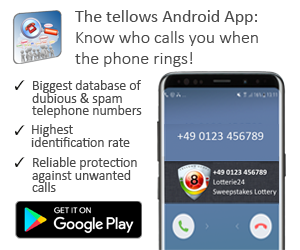 Here at tellows, we welcome comments you have regarding a phone call that you thought triggered suspicion or if you think any details of your experience could be of use to others. 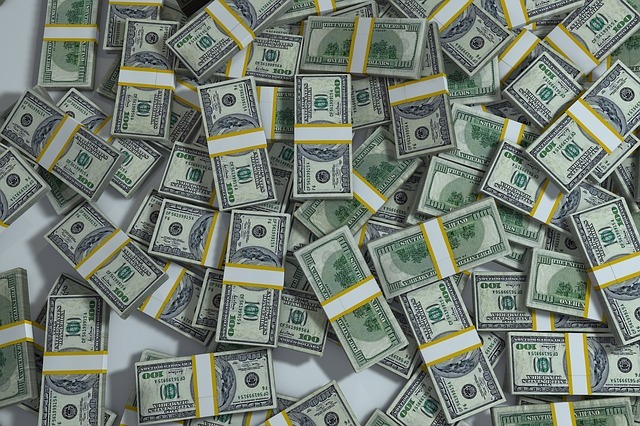 *Alleged grant money amounts have ranged according to our commenters on various phone numbers, between $7000.00-$12.000. This entry was posted in knowledge and tagged cost trap, Government Grant scam, Grant, Scam, tellows.com, US Federal Grant Administration, Western Union on Tuesday July 29th, 2014 by joey.